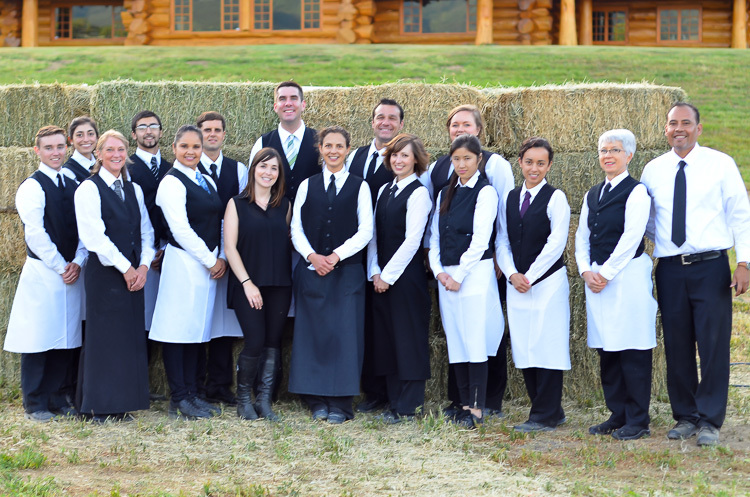 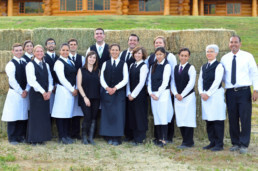 Bianca and Carson’s beautiful wedding took place at the Pioneer Log Homes in Buelton. 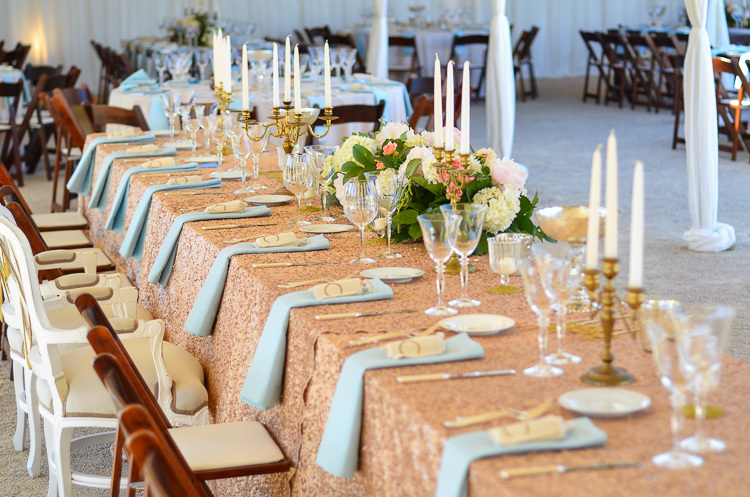 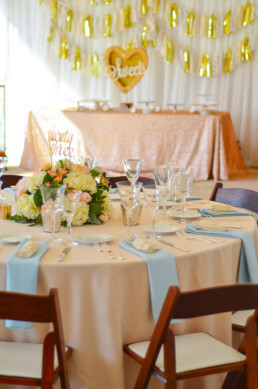 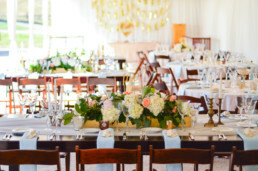 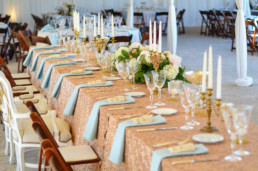 Natalie and Stephanie of Lovely Fest Events designed a beautiful tented reception with La Tavola Linens and rentals by Town and Country Event Rentals. 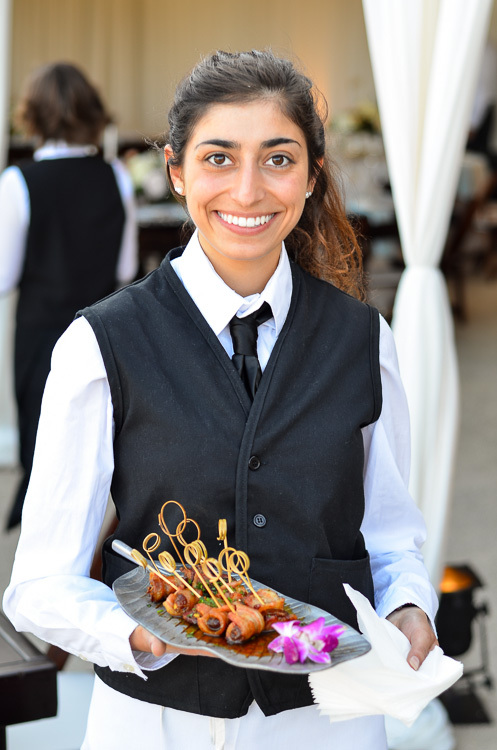 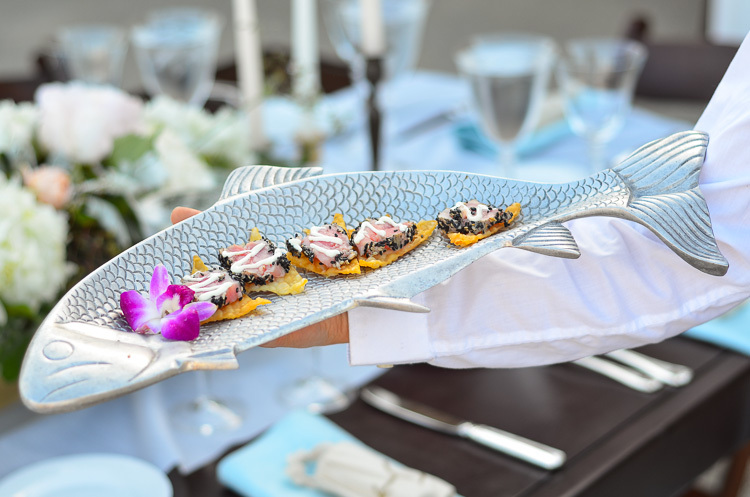 The 260 guests were served a plated dinner of grilled filet mignon and grilled wild salmon with an Italian herb salsa verde. A late night snack of gourmet grilled cheeses in three different flavors were cooked in front of guests and helped to keep guests well fed while enjoying the tunes from the live band. Below is a sneak peek of some of the initials images captured by our staff photographer. Can’t wait to see the images captured by Jake and Necia full of all the beautiful details!